The focus of the building is a giant white dome of openings that mimic the interlaced palm leaves traditionally used on roofs in these parts, illuminating the interior with “an enchanting, shifting ‘rain of light’, reminiscent of mashrabiya [latticed windows] and the beams of light that illuminate souks”. Permanent galleries and exhibitions will feature objects from the fields of archaeology, and fine and decorative arts. Louvre Abu Dhabi might just be redefining the art world, and here’s why. 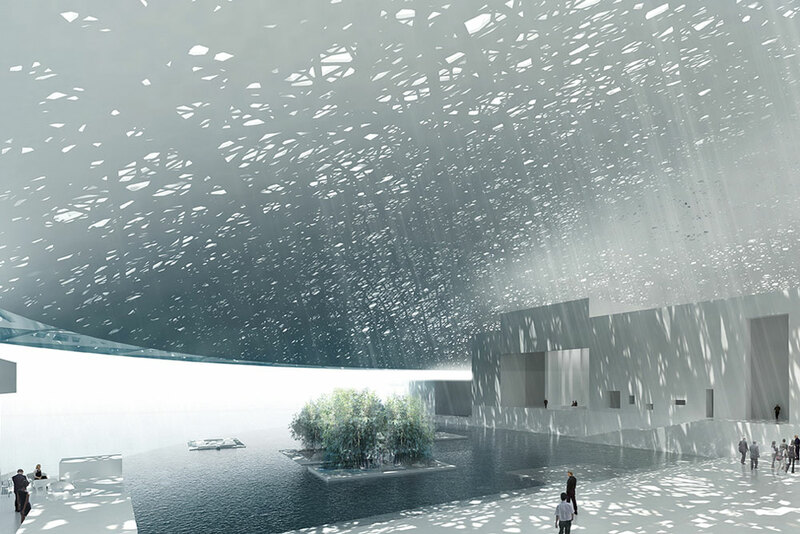 Designed with aplomb by Pritzker Prize-winning architect Jean Nouvel, Louvre Abu Dhabi is set to be a place of discovery, exchange and education – the official website draws parallels with the Enlightenment in 18th-century Europe, no less. Permanent galleries and exhibitions will feature objects from the fields of archaeology, and fine and decorative arts. Representing all regions and periods, they will draw works on loan from a veritable who’s who of French museums: Musée du Louvre, Centre Pompidou, Musée Rodin, Musée d’Orsay, and Musée des Arts Décoratifs to name a few. 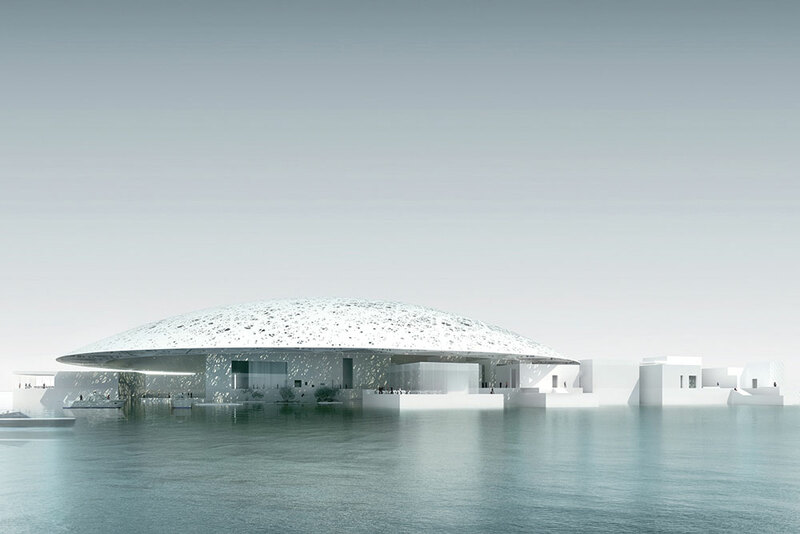 Predicted to open in the second half of this year, Louvre Abu Dhabi will be the first major museum taking up residence on Saadiyat Island, with the Zayed National Museum and the spectacular Frank Gehry-designed Guggenheim Abu Dhabi to follow in the next two years.